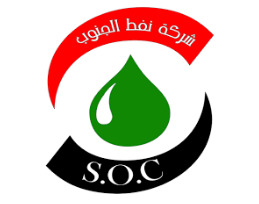 SOMO will inform the international oil companies of their shares for the month, without giving full details of the loading quantities and their programmes. Baghdad/ Iraq TradeLink: Oil sources said here today that Iraqi Oil Marketing Company decided to stop issuing the monthly programmes for Basra oil exports starting from July. On the other hand, reports of the International Energy Agency (IEA) pointed that Iraq doubled its oil exports to USA, while Saudi exports were reduced. The agency said that Iraq sent 12 million barrels of oil during the first 13 days of June, 2017, which is an increase by 50% in comparison of the past two months of April and May, 2017. The statistics of the agency reported that Iraq became the main oil exporter to India.